Lucky Laleham Gap! 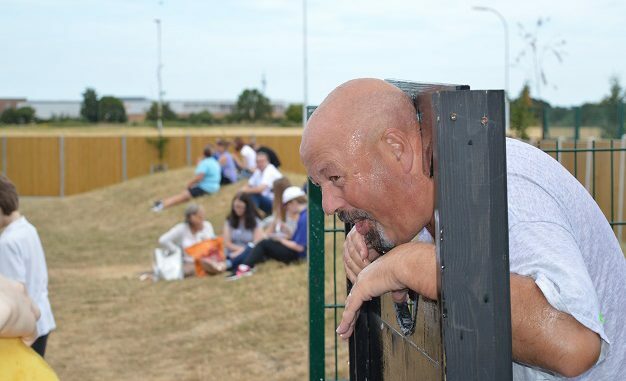 That is how staff, pupils and parents are feeling after their annual sports day and Summer fair. Not only was the sun shining all day but there was a lovely turnout from parents, a great vibe and it all took place on National Table Tennis Day! 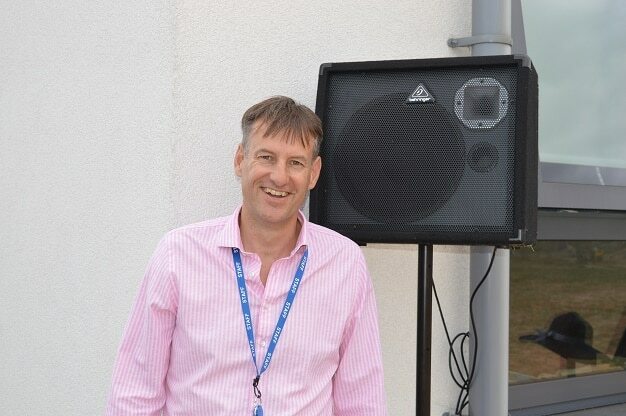 In the morning parents were treated to 80 metre races, obstacle courses with spacehoppers and amazing relays – all humourously introduced my Mr “M.C.” Clements. 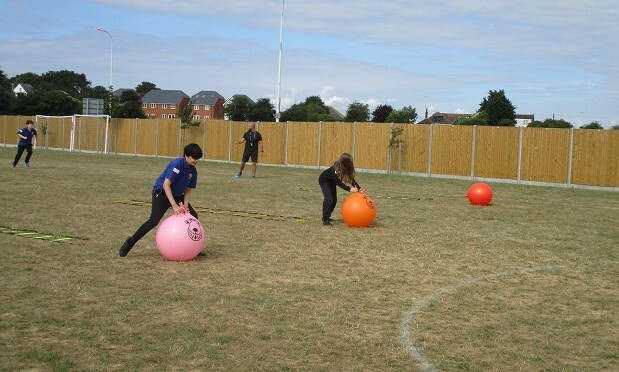 With results from many athletic events this entire term adding in to sports day, the final result was nail-biting – with Walpole just taking the trophy. Parents went straight from sports day to Summer fair. There was an array of events and stalls, several run by the pupils. Karaoke was a favourite but the the top event was the stocks! With staff taking it in turns pupils could continually soak them for the full two hours! Some stalls involved learning – or at least estimating. Assistant head teacher Mrs Scobie’s car was requisitioned and filled with balloons so pupils could guess how many there were. Mrs Scobie was pleased to know the prize was not to give away her car, but some sweet treats. As the event coincided with National Table Tennis day a ‘Hit the Target’ and ‘Beat The Teacher’ game underlined the day was all about fun. 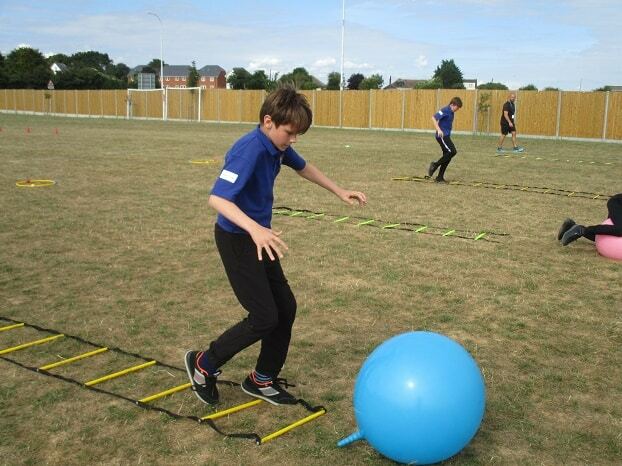 The fair raised some £800 which will be used for outdoor equipment. 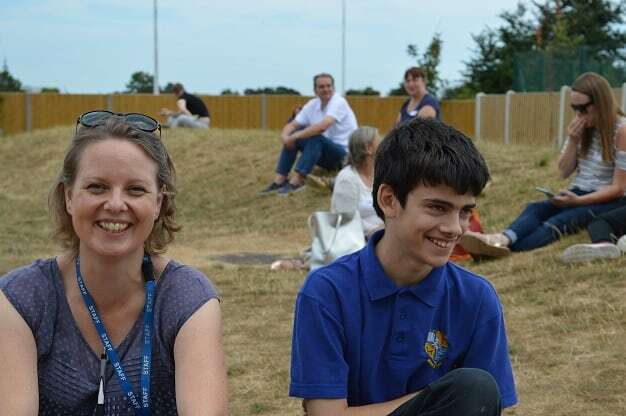 Laleham Gap pupils didn’t know it but on the last day of term the school had organised a final special treat as a thank you for a year of great work and achievement. 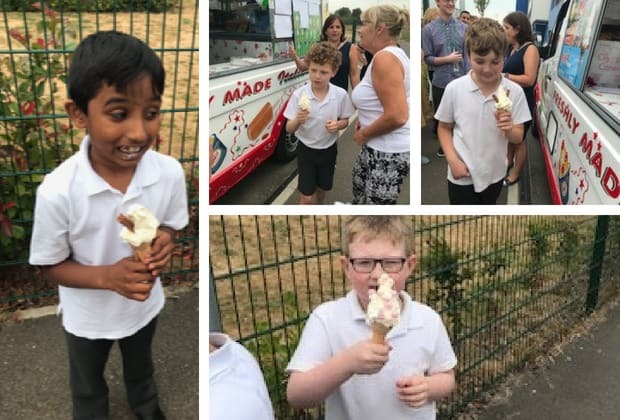 Mid morning an ice cream van arrived so that every pupil and every member of staff could have their pick of ice cream! The re-invented tradition may now become an annual event. Fun finish to a great year!